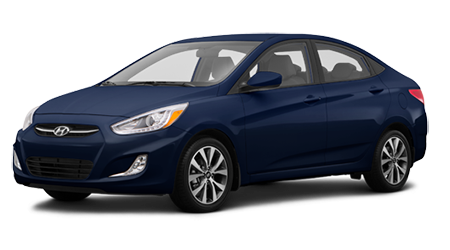 Want to get yourself a Hyundai Accent but don't want to buy it brand new? Come see us at Butler Hyundai located in Medford, OR where quite a few used Accent models can be located. The Hyundai Accent is a smaller version sedan which is suitable as a perfect daily commute car. It is very fuel efficient and economical in every way. We have many trims and colors to choose from and financing is available on them all. Our finance terms are easy and simple for the new cars as well as used. The banks we work with offer the most competitive rates which in turn help customers drive away with affordable payments. We like to seeing smiling faces of customers as they get quick approvals on their applications.